If you have been searching for such a supplier, you can stop looking and start ordering spring water delivery. 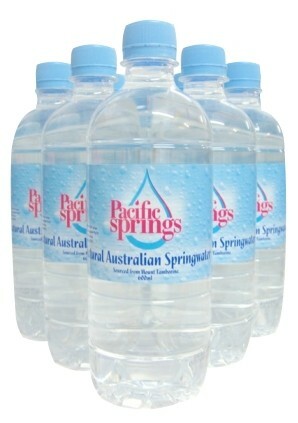 Pacific Springs has been operating since 1995 and they have focused on customer satisfaction, which is just as important as supplying the best quality spring water possible. 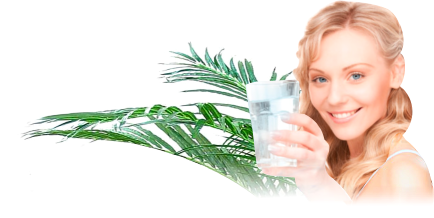 Their spring water is the purest and best tasting around and they also offer high-quality water filters throughout the Brisbane area. When you contact Pacific Springs for spring water delivery to get more details on their products, you will be pleased to hear the information given by a warm, friendly team member, not a pre-recorded message on a machine. Regardless of whether you require spring water delivery for your home or office, Pacific Springs can deliver to areas throughout Gold Coast and Brisbane. Travelling to the shops to buy spring water is not a very convenient process. As well as using fuel to get there, you then need to lift your water supply into the car yourself. This can prove a test for those who need to buy water in bulk to save frequent trips to the shop or supply to a large group. With Pacific Springs you don’t need to worry about anything. Your ordered supply will be delivered direct to you. No heavy lifting, no trips to the store and, what’s more, it will taste better than anything you can buy in the supermarket. Go online at https://pacificsprings.com.au/ and take a look at what Pacific Springs can offer your home or business. Spring water can be purchased in convenient 600mL or 1.5L bottles or with the hire of cooling and/or heating dispensers. You can make an online enquiry by filling out the form or call them direct to discuss your individual needs. You have nothing to lose and everything to gain in good health when you buy quality spring water for you, your family or your staff. This entry was posted in Drinking Water, Water Filters & Purifiers, Water Health and Safety (OH&S) and tagged spring water delivery by Teala. Bookmark the permalink.